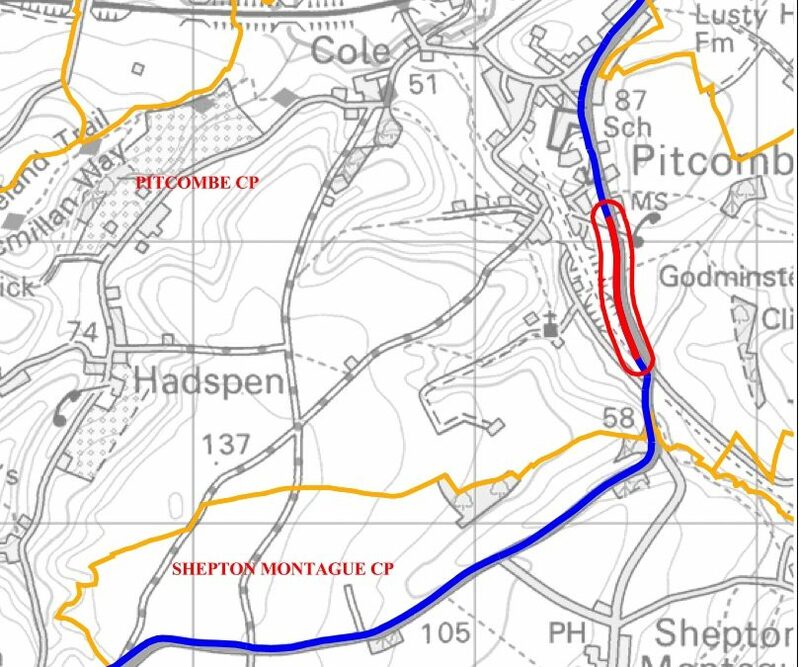 The A359 south of Bruton will be closed from 26th February 2018 and is expected to last for 26 days to enable earthworks to be carried out, Somerset County Council have told us. The work will be at Strutters Hill. We have not been told if the closure is 24 hours. Remedial work to the tarmac surface of the MUGA will take place from Tue 16 Jan to Thu 18 Jan. During this period the MUGA will be closed.